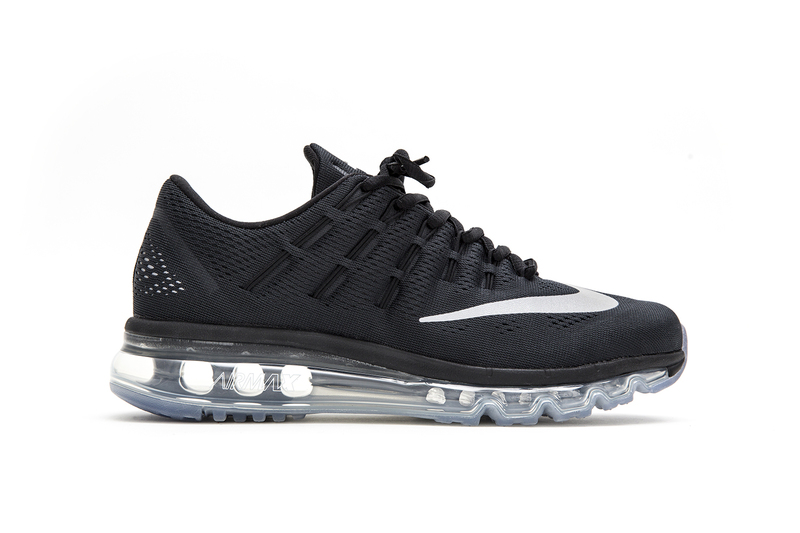 The new Nike Air Max 2016 running shoe delivers maximum cushioning and flexibility best for runners seeking ultimate comfort underfoot. The full-length Max Air unit is designed with a tubular construction that enhances flexibility while putting more air underfoot, the clear rubber Waffle outsole offers durability and excellent multi-surface traction, and the lightweight engineered mesh helps keep your foot cool, while midfoot Flywire cables provide an adaptive, supportive fit. They’re set to launch online this coming Thursday at 08:00am and in selected size? stores from their respective opening times, priced at £140. Previous Post Previous post: Nike SB Trainerendor PRM.